Join us in Pigeon Forge as we salute America’s military veterans at The Veterans Homecoming Parade on Saturday, August 18th. The parade is just one of the highlights out of all the activities that take place during the month-long Celebrate Freedom! event. 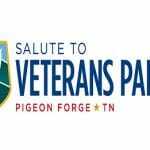 “The City of Pigeon Forge has a long history of honoring our nations many brave veterans and that will continue on into the future,” says Butch Helton, Special Events Manager for the City of Pigeon Forge. 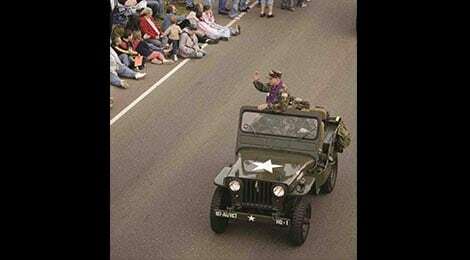 Pigeon Forge will honor U.S. military veterans with its 4th Annual Veterans Homecoming Parade. Tennessee Department of Veterans Services Commissioner, Many-Bears Grinder, will serve as grand marshal of the parade. 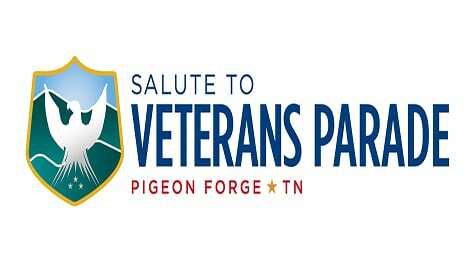 The parade will be led by the Veterans Military Honor Guard of Pigeon Forge. The parade will start at Methodist Street between Food City and the Methodist Church, and will travel northbound on the Parkway to Traffic Light #5. 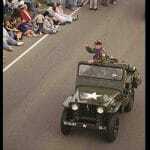 View the Veterans Homecoming Parade flyer and map. For more information, call (800) 251-9100.